Yes, up in the balcony, behind that stack of music is Joyce Hasko, our church organist. In addition to playing the organ, Joyce accompanies the choir and a host of soloists and small groups of vocalists during our worship services. Joyce has been an extremely dedicated and faithful organist at Pentecost for many years. Joyce has been very willing to work with vocalists and instrumentalists of every experience level, giving many youth and adult musicians and vocalists within the congregation a chance to develop and share their musical talents in a worship setting. It would not be exagerating to say that Joyce is one of the primary reasons that music is such an integral part of worshp at our church. Dan Hasko, a self-taught piano and keyboard player, frequently plays the piano while Joyce takes communion. Although the piano is a secondary instrument for Dan, he frequently plays the piano or keyboard for an hour or more each day at home and has familiarized himself with many traditional hymns as well as the piano score and chords for many more contemporary songs. 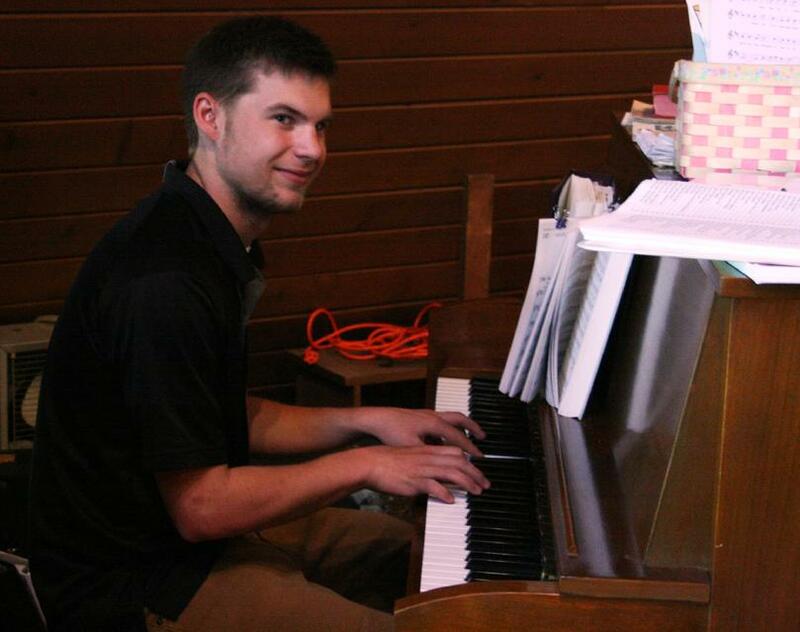 Dan did play piano once for a Wednesday night worship service at our church, recently played the piano for a chapel service at Racine Lutheran High School and is currently learning some organ basics.